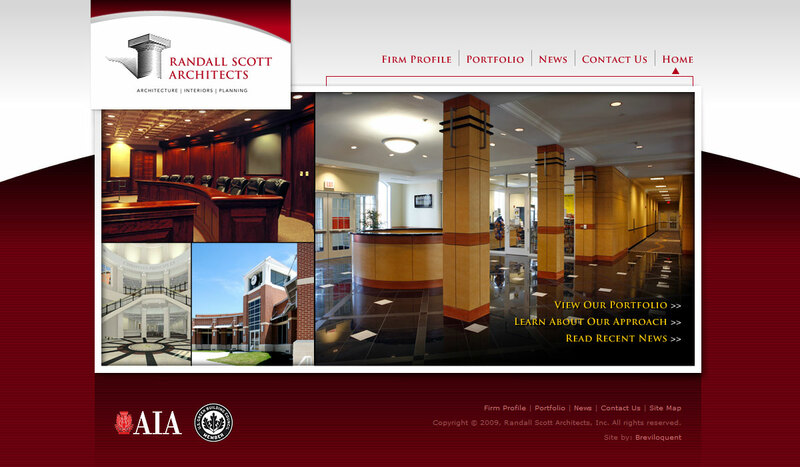 RSA is a Dallas-based architecture firm specializing in the design of higher education and municipal buildings. 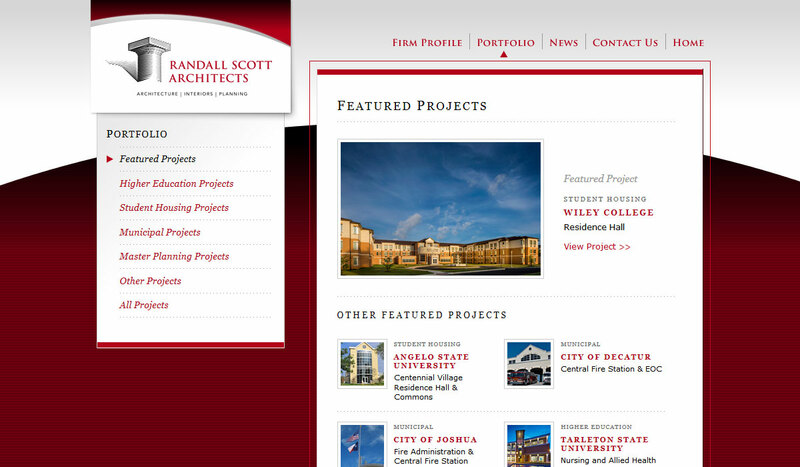 Arches and columns are key elements in their designs, and they wanted their website to reflect their signature aesthetic. 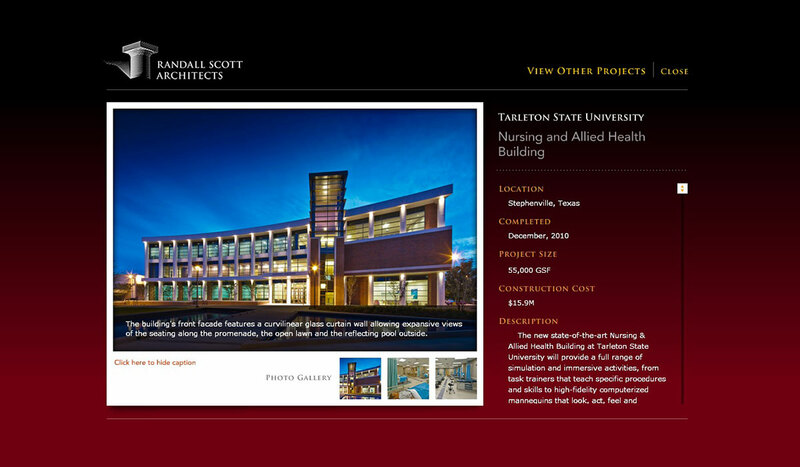 The portfolio section of the site features a database-driven content system with a full-page project display for images and project descriptions.